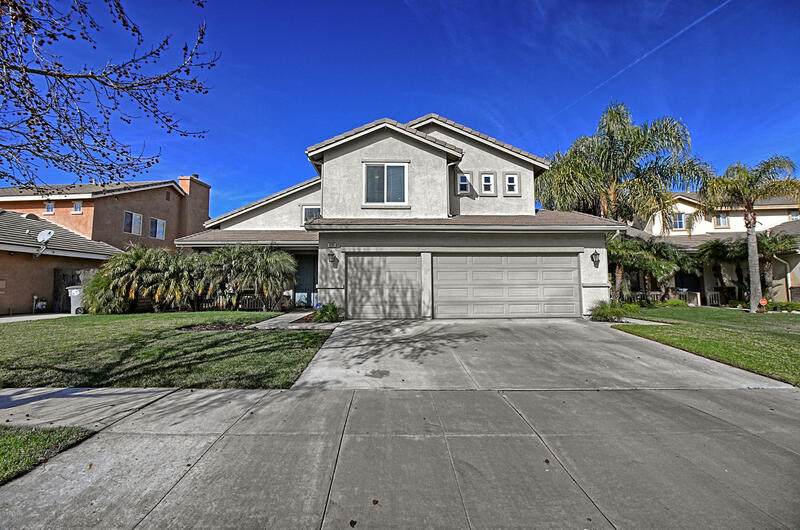 This is a gorgeous North Oxnard gem that simply will not last long. This home offers 4 bedrooms, 3 bathrooms, a 3 car garage and nearly 2, 544 square feet of living space. Built in 1999, this home offers high ceilings at entry, a flowing floorpan, granite counters in the kitchen, upgraded windows, a front porch area to sit and enjoy your morning coffee, LED recessed lights, living room fireplace, a downstairs bonus room, a spacious master en suite with dual walk-in closets, a spacious rear yardcomplete with nearly every fruit tree imaginable, and much more that you'll simply have to see for yourself. This is where you want to be!